In many situations occurring in everyday business life, you do not want to forget what was said and by whom. As it is often hardly possible to make accurate note’s during telephone conversations Call Recording is the ideal solution. Recordings may start automatically or manually. 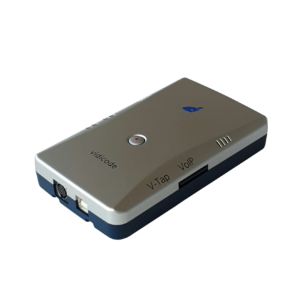 The recording is stored on a hard disk together with additional data like, time, date, incoming and outgoing call numbers, duration of the call etc. 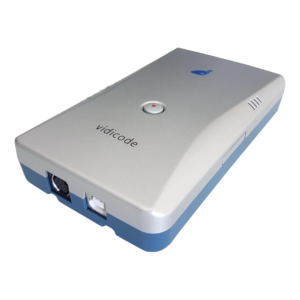 Vidicode has Call Recorders available for almost any possible application. Whether it is for a single line or telephone, or to record the complete telecommunication of an organisation, we and our specialised dealers will guide you to the best solution for your company’s needs. 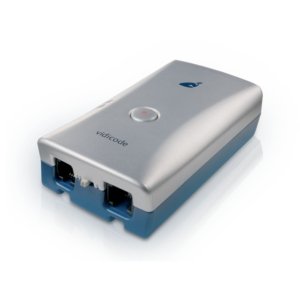 Most Vidicode Call Recorders work completely stand-alone, the Call Recorders have their own internal storage and work independent of a PC. 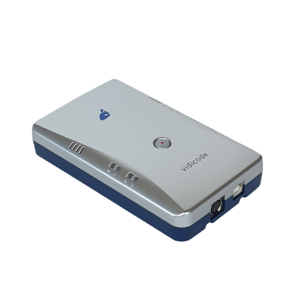 Please visit our Product pages to find out about Vidicode Call Recorders, or call our sales department. 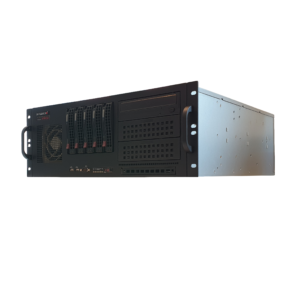 Vidicode designs, develops and manufactures sophisticated communication solutions, such as digital telephone recorders, digital audio recorders, professional answering equipment, network fax servers. In the past twenty years Vidicode has grown from a small local business, to an international distributor of innovative and advanced communications solutions.